Local programmers and game designers help with instruction during VGDC’s two-hour weeknight sessions. Additionally, a monthly Saturday Network Party brings together all the designers to play video games and work on projects. After hearing about some high schoolers teaching younger kids about basic HTML, Carl began thinking about offering video game instruction in a three-week summer camp setting. Many parents were excited about the possibility of coding education in Huntsville, but most preferred classes on a monthly basis. Two hundred people showed up to an open house, resulting in 26 registrations for video game design classes. 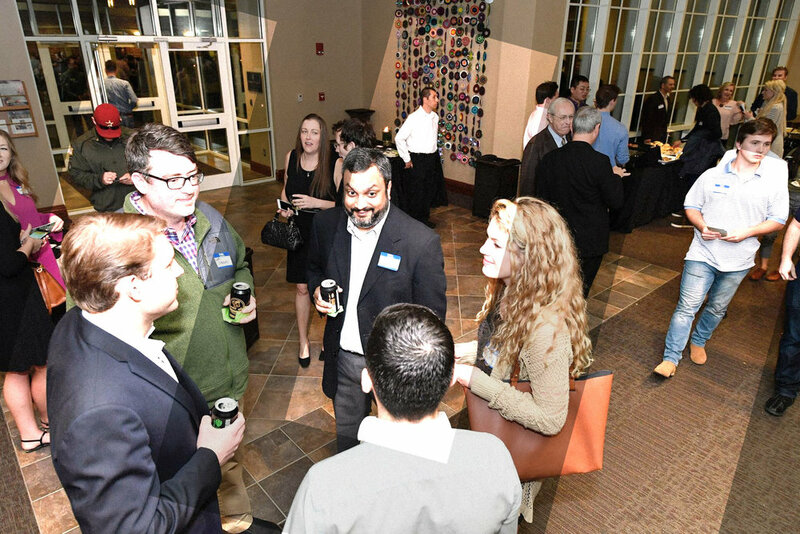 VGDC was born – and Huntsville’s techy startup scene added a unique new contour. So why teach kids to make video games? Why not just teach coding? Contact carl@videogamedesignclub.com for questions about the startup. Interested in sponsoring a scholarship? Fill this form to get started.